To create unique products, we have selected the best ingredients. All the active principles and the vitamins and nutrients they contain offer benefits for your body, your hair and your health. 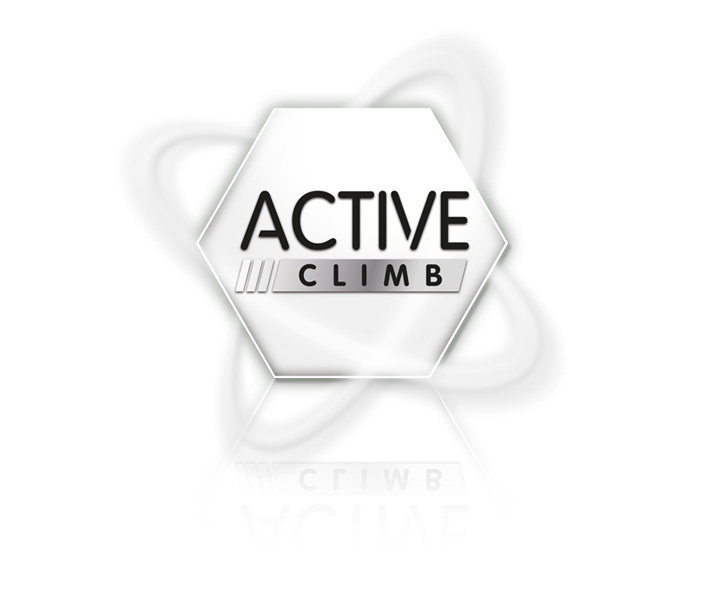 Active Climb is responsible for fighting dandruff. This chemical substance destroys the fungus responsible for dandruff, reducing scalp irritation and dandruff. In addition it is totally harmless to the skin of the scalp. Its refreshing effect combined with its moisturising and anti-allergy qualities are a perfect combination for healthy hair. 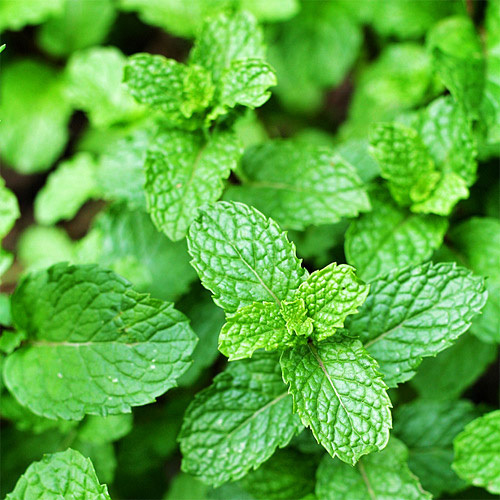 Menthol removes the impurities and toxins that accumulate on the scalp without any drying effect, leaving a pleasant and refreshing feeling. It is highly effective against dandruff and prevents hair loss. Its revitalising effect prevents hair loss and excessive oiliness, restoring shine and movement to hair. With excellent moisturising properties and a protective effect, it provides the softness and resistance that skin needs.  Milk Protein protects and moisturises the skin, eliminating bacteria present in the body. Skin becomes visibly softer, but highly resistant to external aggressions. 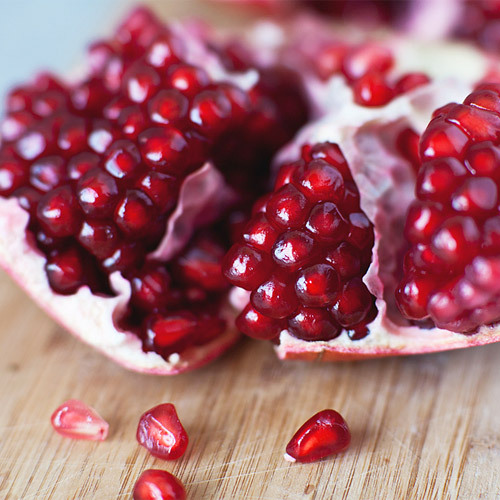 A powerful antioxidant that fights free radicals, preventing early ageing of skin, flaccidity, wrinkles and blemishes. 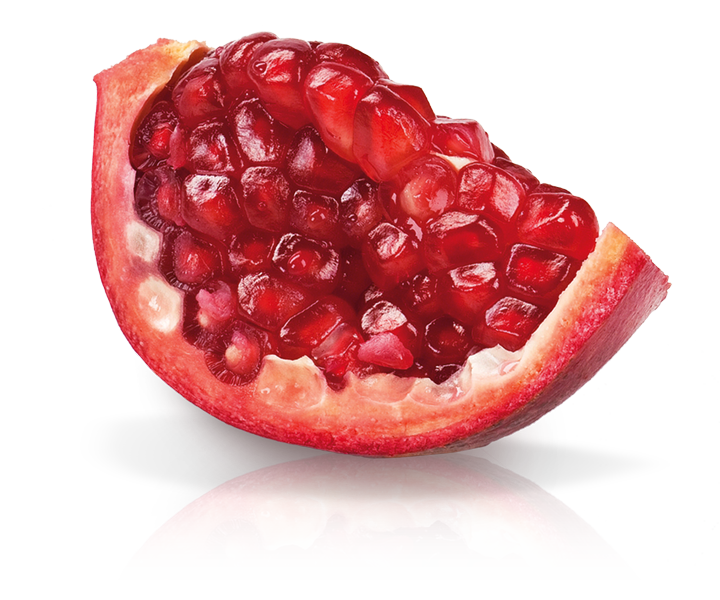 Pomegranate is a powerful antioxidant that fights free radicals, preventing early ageing of skin, flaccidity, wrinkles and blemishes. It is also known to extend the life of the fibroblasts that produce the elastin and collagen responsible for improving the elasticity of skin and maintaining a healthy skin colour. 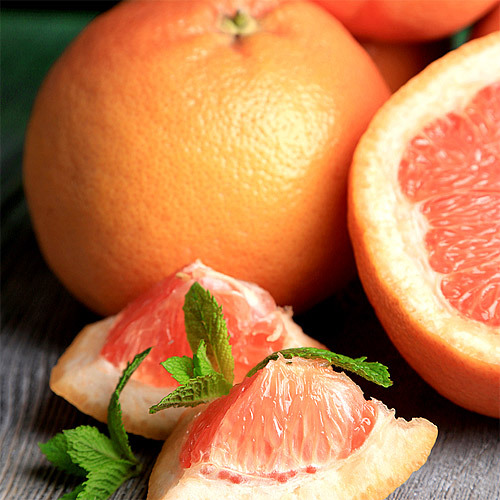 Rich in vitamin C, grapefruit offers numerous benefits for the skin, helping to leave it rejuvenated and radiant. 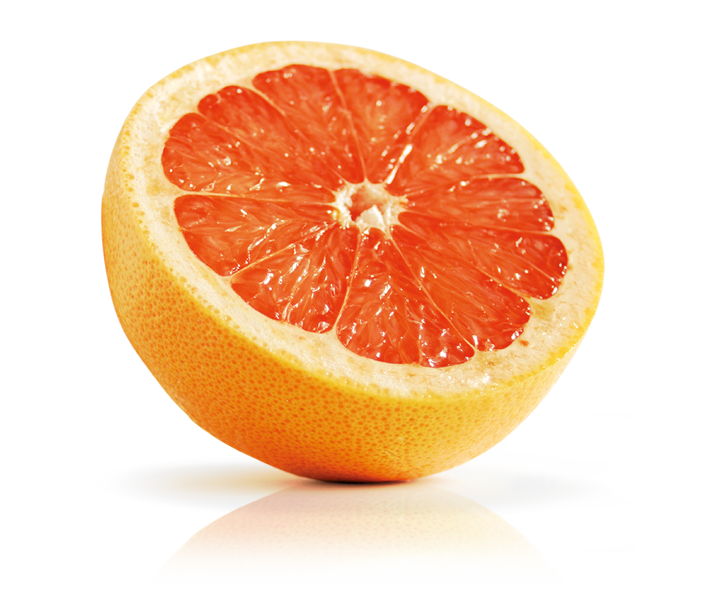 Grapefruit has antibacterial properties that prevent the growth of bacteria and fungi on skin leaving it softer and even toned. 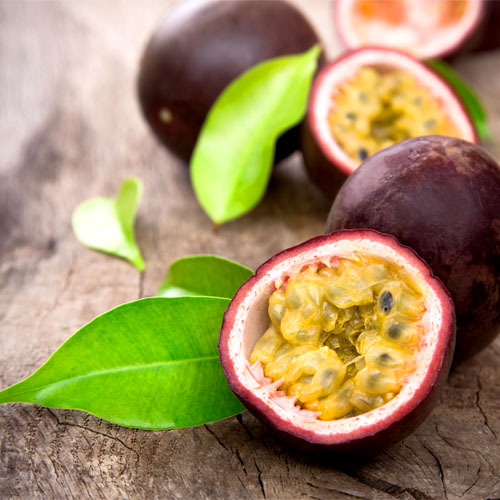 The vitamin C present in this ingredient also helps to reduce blemishes and pigmentation and speeds up the production of collagen to keep your skin firm. 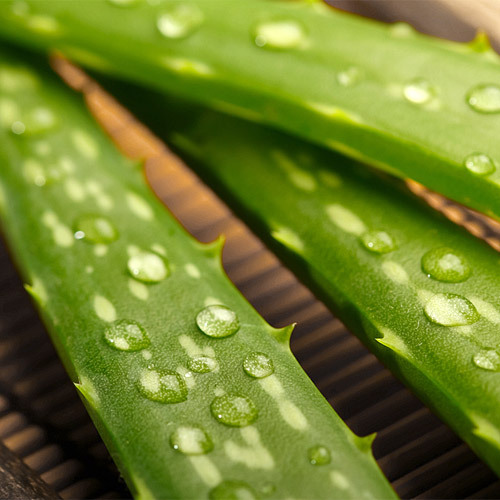 The plant of health, with powerful moisturising and antibacterial properties. 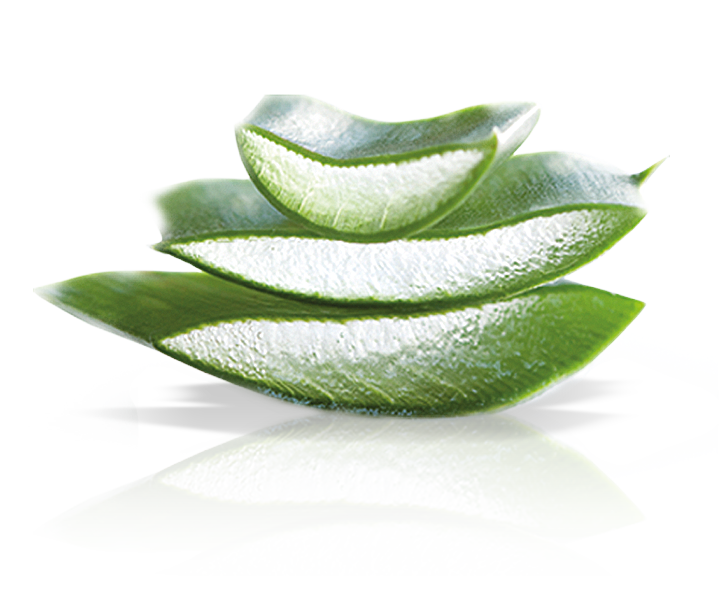 Aloe Vera combines powerful moisturising properties and antibacterial action with a capacity to protect against ultraviolet rays. It is also known to be an excellent cell regenerator with a capacity to accelerate the growth of new cells. 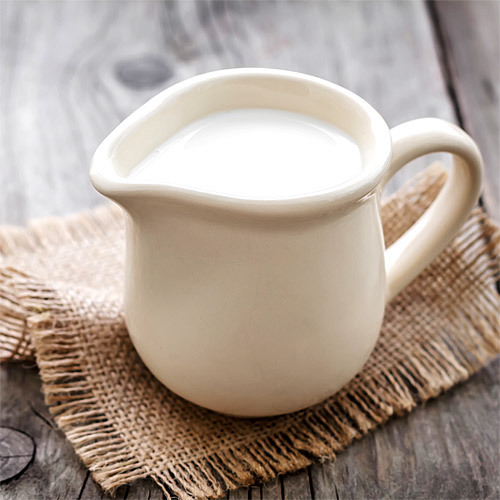 Rich in amino acids and vitamins, it is the perfect ingredient to keep your skin well nourished. 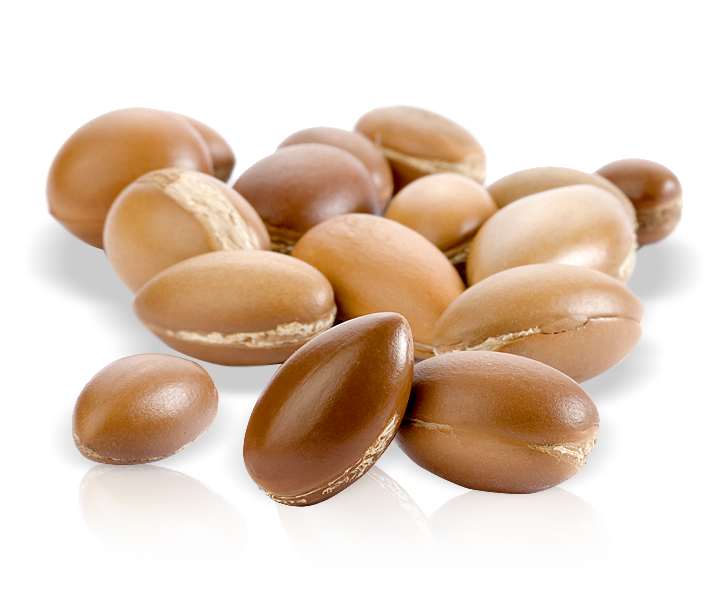 Argan oil is a natural product, rich in vitamins A, D and E and is known for its moisturising power. It can restructure the skin’s natural pH, regulate oiliness and reduce skin imperfections. Its nourishing action renews cells faster, which makes this oil a powerful anti-ageing ally. Vitamin E and fatty acids leave hair more moisturised and silky, help to prevent split ends and reduce the frizz effect. An anti-wrinkle agent and skin purifier, protecting it from harsh external factors, while also controlling dryness. 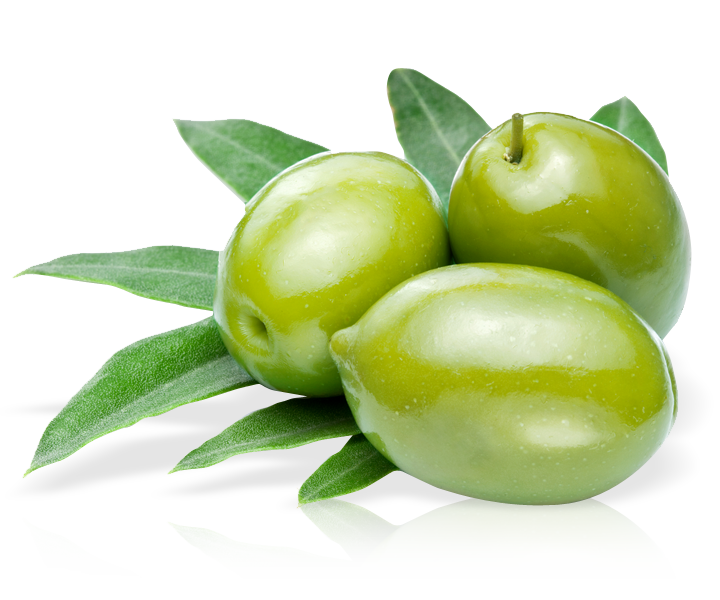 Olive oil, rich in vitamins A and E, is known for its excellent nourishing and antioxidant properties that combat free radicals, delaying the ageing of skin. The oil acts as an anti-wrinkle agent, facilitates the removal of impurities from the skin due to its fatty acids and protects it from harsh external factors such as wind and the sun. 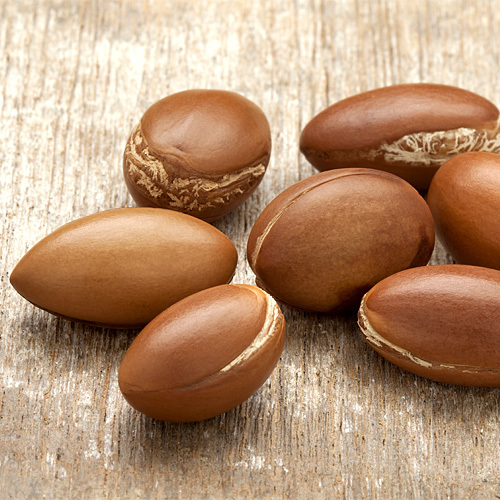 Its vitamin E penetrates hair and the scalp, preventing them from becoming too dry. 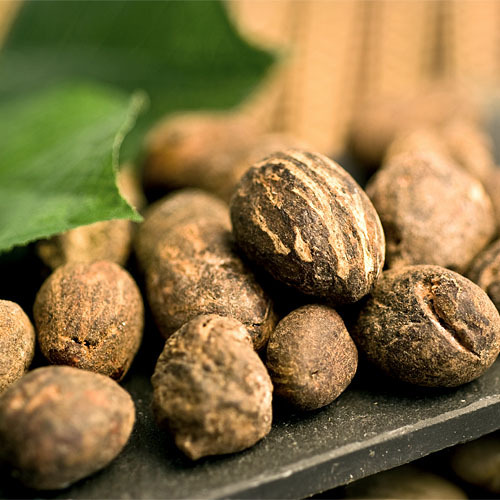 Shea butter is rich in vitamins E and F and antioxidants, which nourish and restore the elasticity of your skin and also combat cutaneous ageing. Drier skin is regenerated and deeply moisturised. 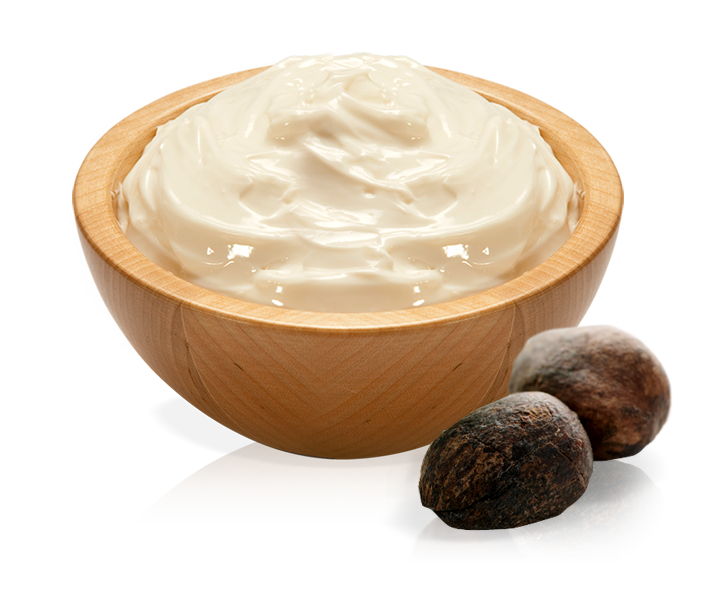 In addition, shea butter is renowned worldwide for its hair hydration and reconstructive properties, leaving your hair soft and full of life. 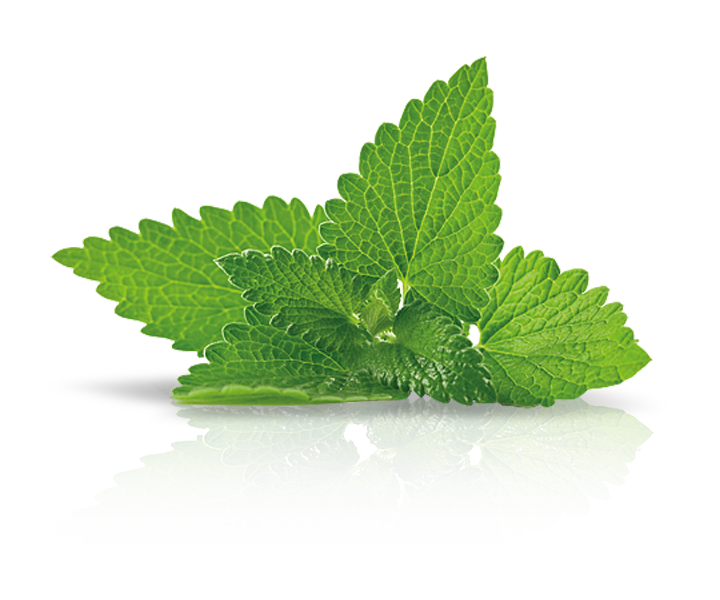 Its nutrients and vitamins regenerate the skin, soften wrinkles and repair and strengthen hair. 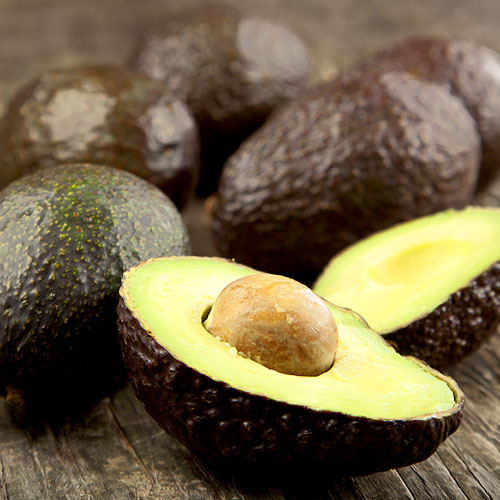 Avocado contains nutrients and vitamins A, B and E, which give your skin greater vitality, leaving it soft and regenerated. Some of its chemical components encourage the production of collagen, which helps to soften wrinkles, making skin look fresher and healthier. 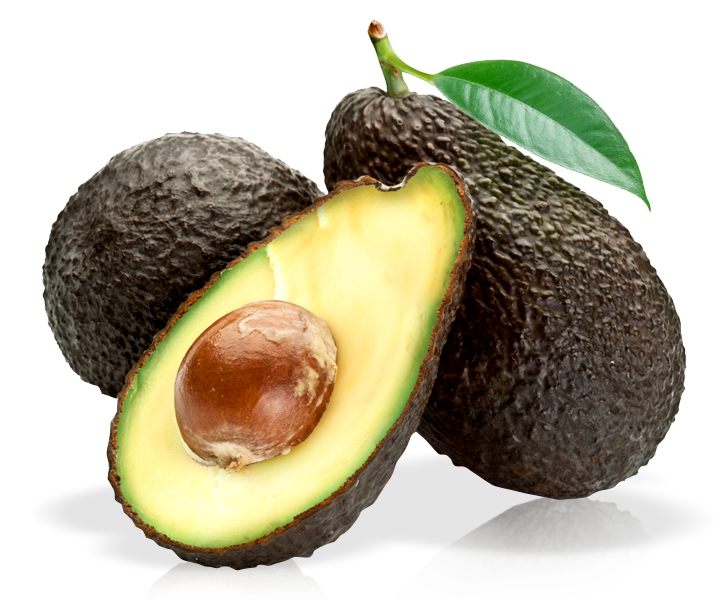 Avocado is also excellent for hair care, helping to repair and strengthen the fragility of each strand and preventing its breakage. Rich in vitamins A, B and C, plums have antioxidant properties that nourish and protect the skin. 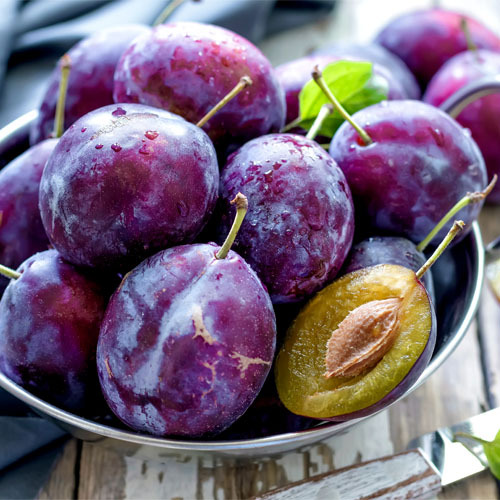 Plums are rich in vitamins A, B, C and antioxidants that help to keep the skin healthy, young and firm, delaying the emergence of wrinkles and blemishes. Your skin will be visibly softer and highly moisturised. 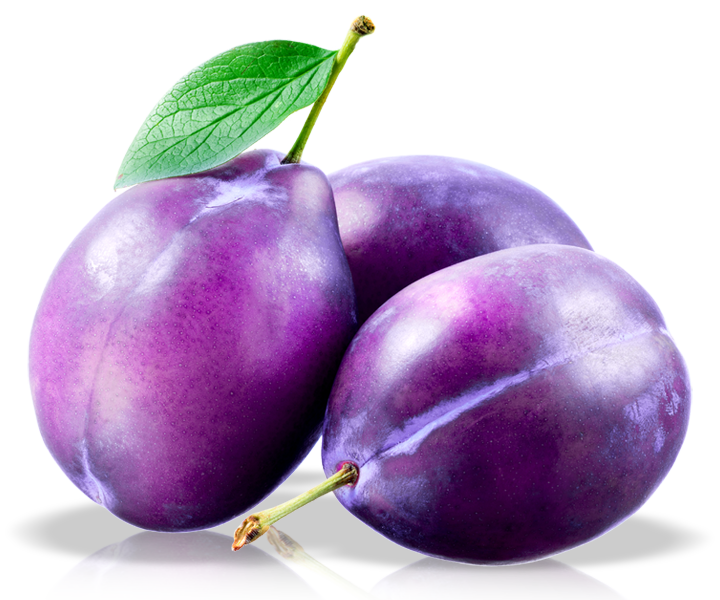 In addition, plums are an excellent ingredient to stimulate the growth and strengthening of hair, preventing hair loss. 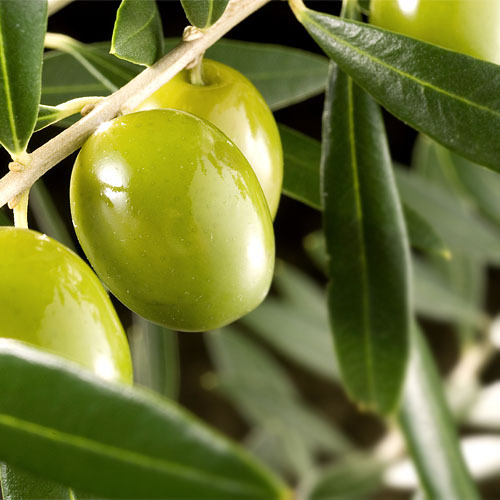 Rich in vitamins, this ingredient is ideal to prevent stretch marks and wrinkles on skin and is also excellent for hair. 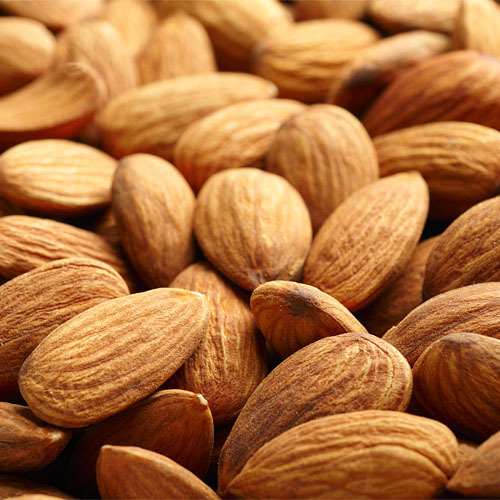 Sweet almond oil is a powerful moisturiser and softener, perfect for all skin types. 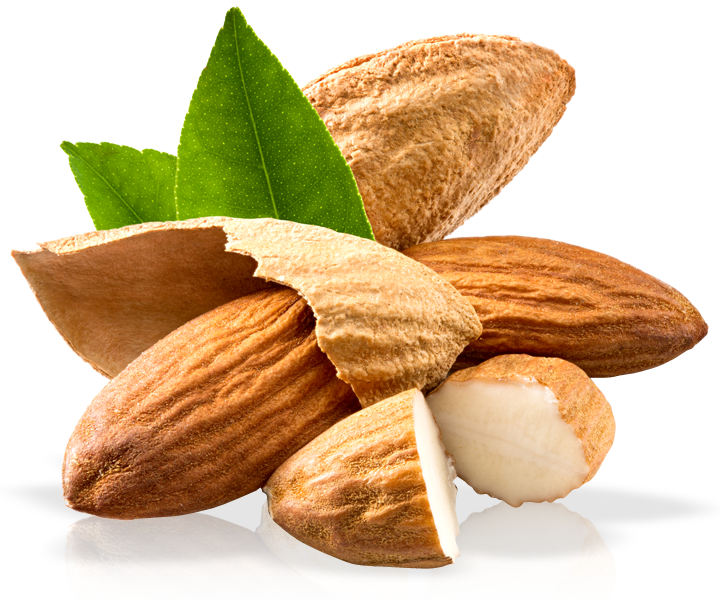 Sweet almond oil can also calm skin irritations and prevent wrinkles and stretch marks. Rich in vitamins A, B2 and B6, and reinforced with vitamin E, is an excellent ingredient for your hair, making it softer and shinier. An exfoliator that helps to combat stress, prevents the ageing of skin and also reduces swellings and burns. 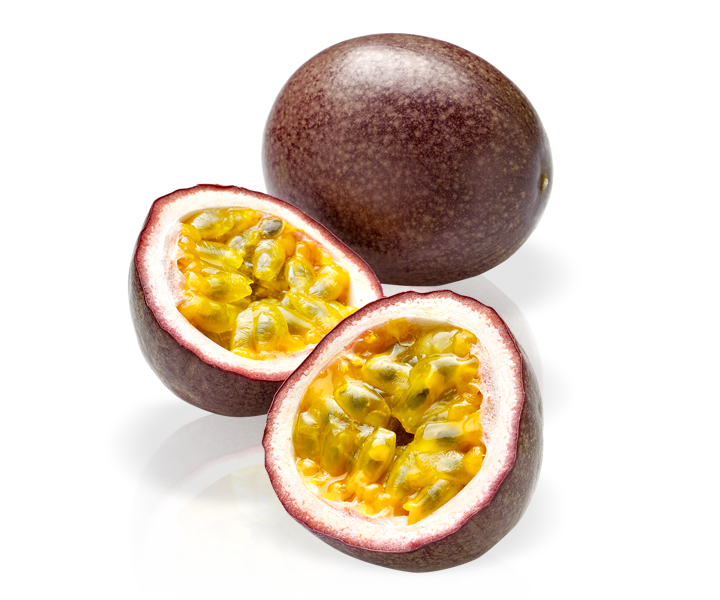 Passion fruit is rich in provitamin A and vitamins B2 and C. It is used to moisturise and soften skin and hair and can help to limit and reduce swellings and burns. Vitamin C prevents the ageing of skin and protects it from solar radiation. 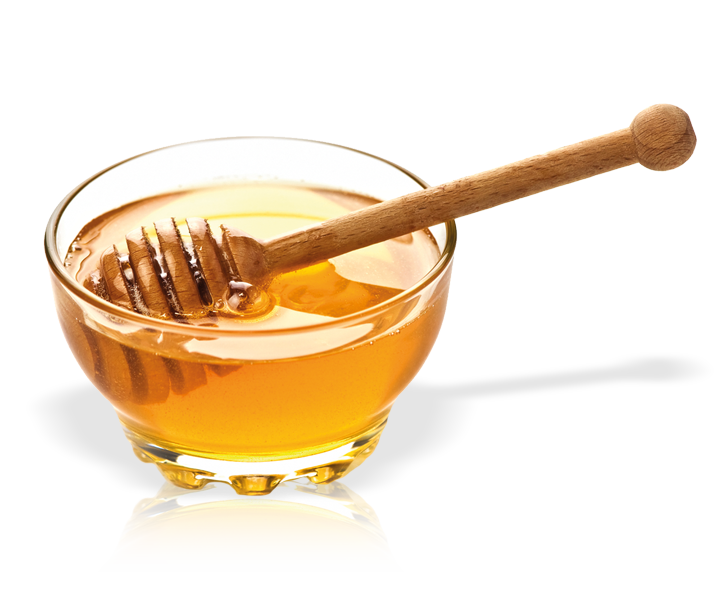 One of the richest nutrients in nature, honey nourishes and protects skin. It is rich in vitamins B and C, which are excellent for nourishing and protecting skin and make it an effective moisturiser that softens and reinvigorates skin on your body and face. 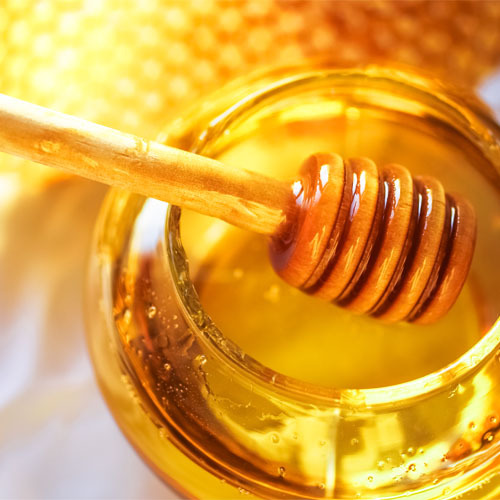 Honey is also a natural antiseptic that accelerates healing processes, removing dead tissue and thus helping to prevent the formation of bacteria. 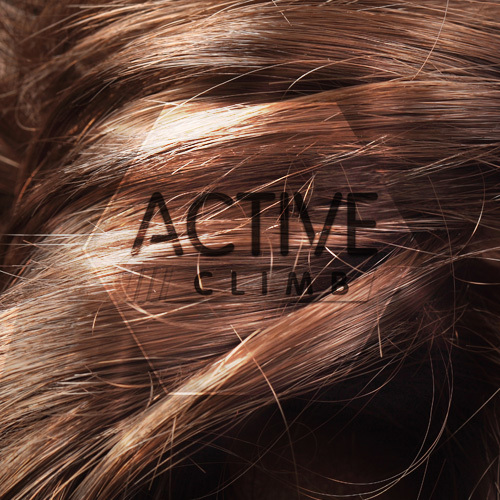 Look after your hair, we will help you. 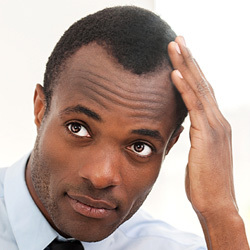 Discover the best ally against dandruff.